Female entrepreneurs are making waves on the startup scene and are becoming an increasing force to be reckoned with at SXSW, but it goes without saying that there are still miles to go in addressing the global gender gap. Women experience a unique set of challenges on their path to success, so the idea behind this meet-up is that by bringing together some of today’s leading influencers, innovators, and aspiring entrepreneurs, our ability to create a positive impact on female entrepreneurship worldwide will be amplified. 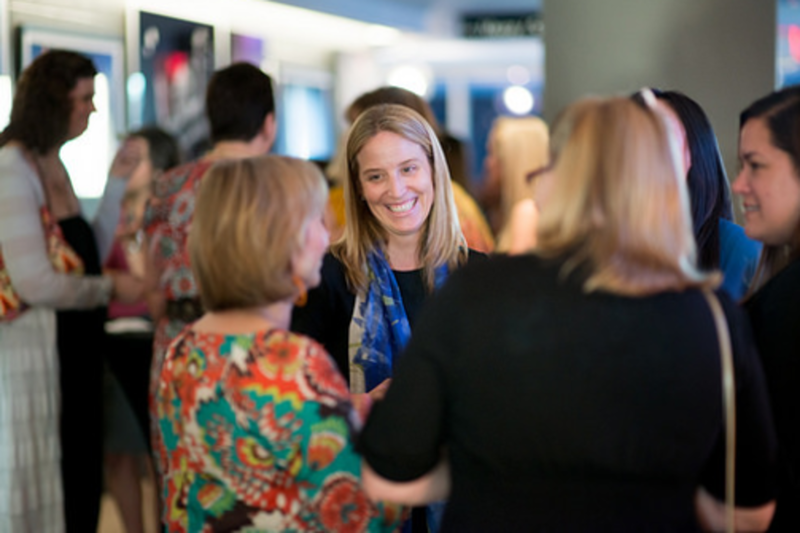 It’s an opportunity to meet and develop valuable business connections, while also learning about various ways you can support other women in business, ranging from mentoring to monetary investments or donations to simply making helpful introductions. Come enjoy drinks, apps, and other goodies (all from female vendors) while networking with a purpose, and leave inspired with a pledge to how you plan to pay it forward, helping another women business owner to advance.